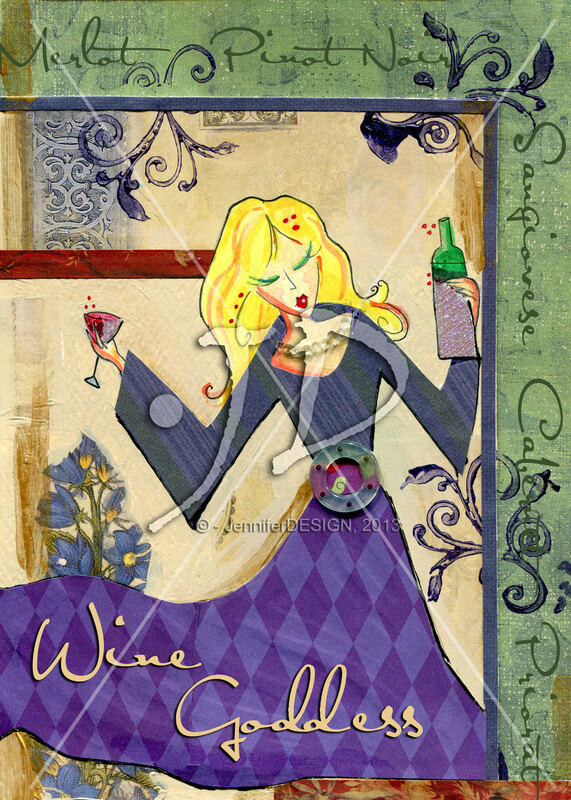 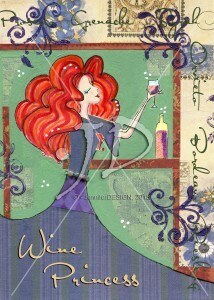 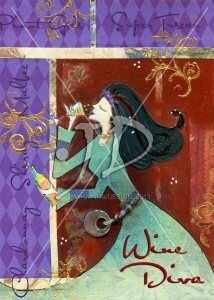 My latest set of wine-themed greeting cards and gift tags are here – for the wine lover in all of us! Please CLICK HERE to view my entire product line. 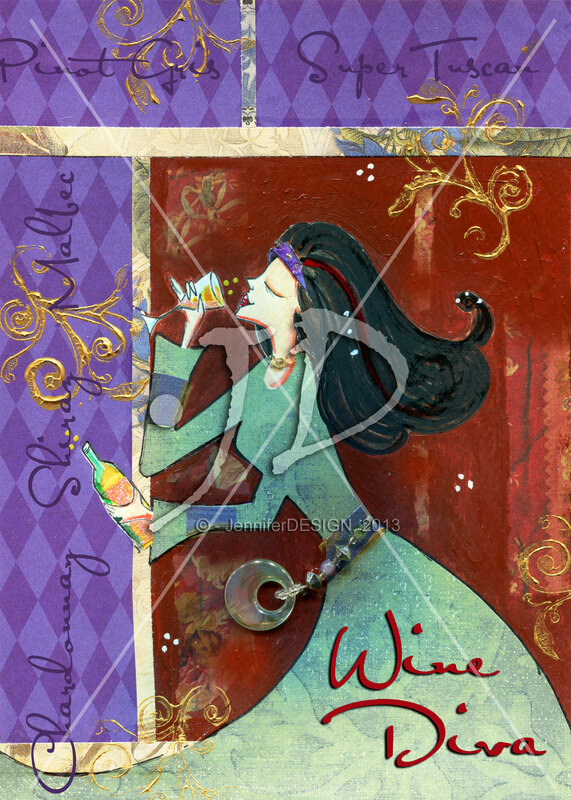 Retailers – please contact me directly if you would like to sell these fun cards and gift tags in your store. 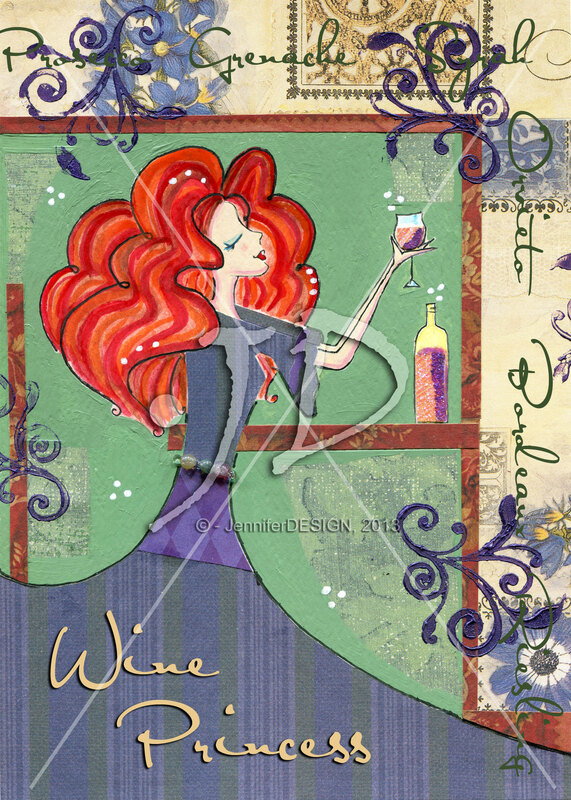 Individual cards can be purchased at Etsy and Fine Art America. 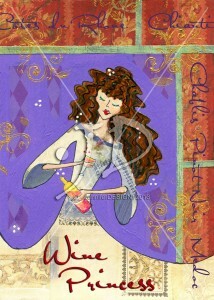 Reproduction prints can be purchased at Fine Art America.